MK’s Westcroft Library is to reopen on 29 January in a new home on Wimborne Crescent following an eight month build and a £1.2million investment. The purpose built library will feature a children’s section designed in the style of a knight’s castle and with new furniture throughout. New Libraries Xtra technology will provide out of hours access via membership swipe cards and the library has greatly extended its opening hours including Sundays. Westcroft is the latest MK library to receive investment. 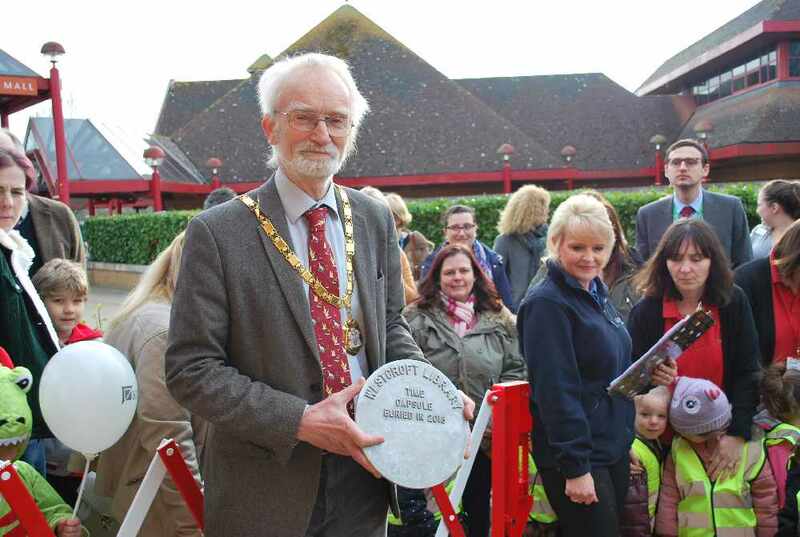 Last year Bletchley Library had a £700,000 refurbishment. MK Council’s commitment is to keep libraries open and improving and this sets MK against the national trend, where spending on libraries fell by £30m in 2017-18 and 127 libraries closed. There are nine libraries in MK plus a mobile service. Last year, they issued more than 850,000 books and added around 22,000 new titles while almost 6,000 new borrowers signed up. In the past year, 12,560 people attended more than 800 library events and activities and 74,034 computer sessions were logged by members of the public. Crime is the most popular genre for adults in MK. The most borrowed books overall are in children’s fiction; Tom Gates books by Liz Pinchon, Wimpy Kid series by Jeff Kinney and Dork Diaries by Rachel Rene Russell. Libraries across MK have been adopting new technology and new ways of working. Kingston Library has a purpose built second floor for tenants and also offers out of hours access via membership swipe cards – currently being considered for other sites. 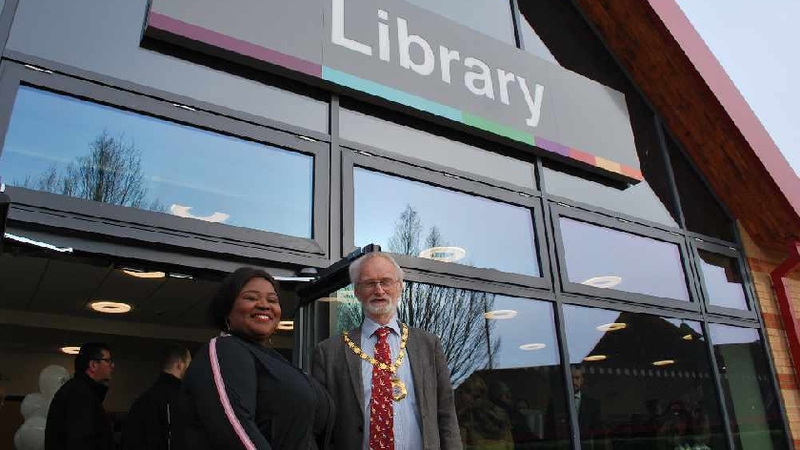 Cllr Moriah Priestly, Cabinet Member Economic Growth and Community Partnerships, said: “Whilst libraries around the UK are under threat, in MK we’re investing in new and improved facilities and looking at better ways people can access their library, including more flexible opening times.